I.D. 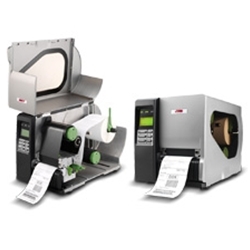 Images offers a lineup of thermal printers bundled together in a unique printer program. 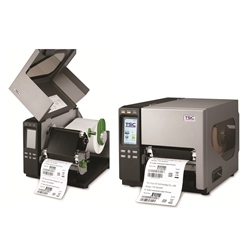 Take a look at the features our product label printing machine program brings to you. 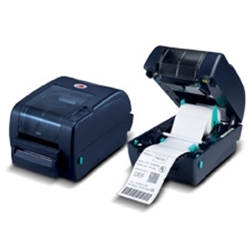 Extensive Product Range: Printers range from industrial to desktop and mobile. 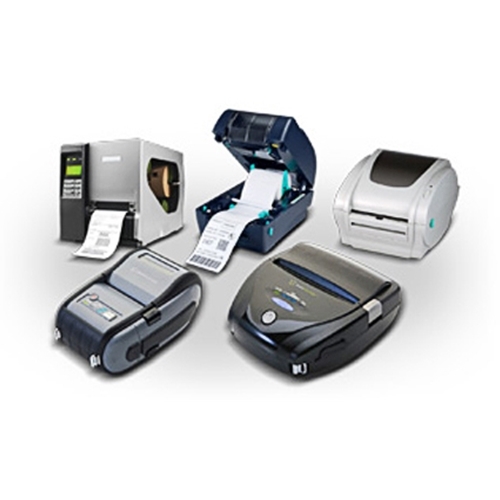 Dedicated Support: Our dedicated printer support line is ready to assist in setup and troubleshooting. 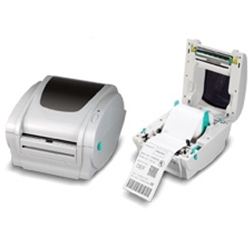 Product Warranty: 2 year limited warranty. 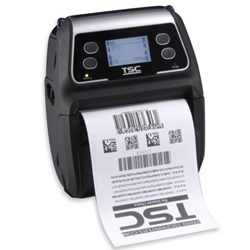 Services: Take advantage of label design, training, and demos. Become a certified customer to view pricing! Maximum Print Area: Width: 6.61" / Length: 580"
Dimensions: W: 13.98" / H: 13.27" / D: 20.47"
Maximum Print Area: Width: 4.09" / Length: 160"
Dimensions: W: 10.63" / H: 12.13" / D: 19.88"
Maximum Print Area: Width: 4.25" / Length: 90"
Dimensions: W: 8.39" / H: 7.40" / D: 12.36"
Maximum Print Area: Width: 4.09" / Length: 73"
Dimensions: W: 7.87" / H: 6.46" / D: 9.45"